Bobbi Brown gives us a beautiful frame that encompasses delicacy and refined flare that is unparalleled. Available in a variety of colours tailored to your style and needs, you can wear these all day and look amazing. The use of metal at the top of the frame gives a small detailing that oozes sophistication. 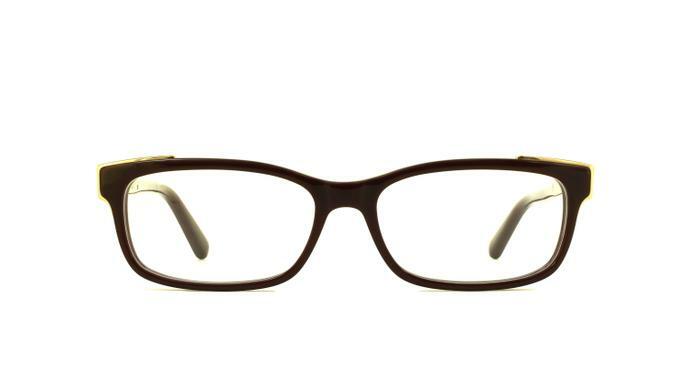 Completed with sprung hinges, this frame is comfortable and fashion-forward.